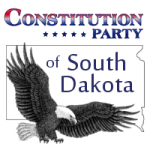 Constitution Party of South Dakota (Official): Join us on July 9th 2016 for the 2016 Constitution Party State Convention! 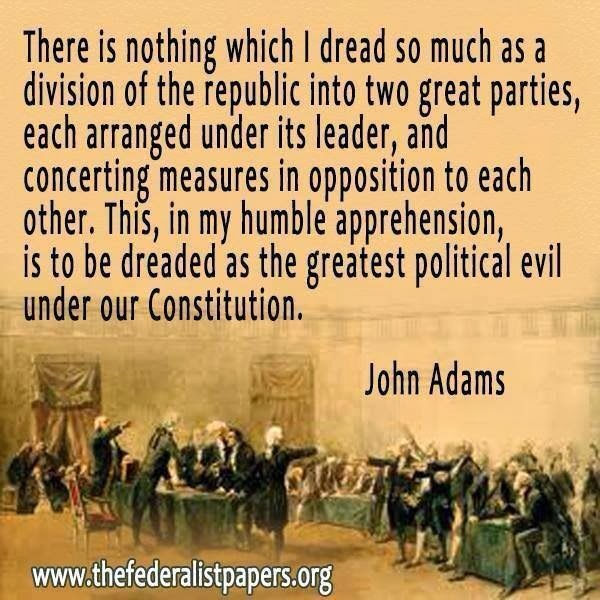 Join us on July 9th 2016 for the 2016 Constitution Party State Convention! 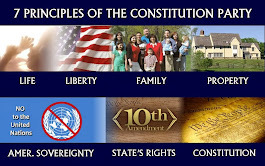 The 2016 Constitution Party of South Dakota state convention will be held on July 9, 2016. Come join us as we nominate Constitutionist candidates for the November 2016 South Dakota ballot! We already have chosen a fantastic Presidential ticket for 2016 so now it is time to nominate the Castle/Bradley Electors, new state party officers, legislative, congressional and statewide candidates. The state convention will be held in Sioux Falls at the main library, 200 S. Dakota Avenue, Rooms A&B starting at 1:45 PM on Saturday, July 9th. All are welcome to attend but only Constitution Party of South Dakota members will be allowed to vote and/or have their name entered into nomination for any office so get your voter registration done early if you are not already a party member. Early Bird State Convention registration must be done by July 1, 2016. Regular registration by July 6, 2016. I am originally from Bison, South Dakota; but I am a Founder of the Constitution Party of Wisconsin. It was a pleasure to meet Darrell and Joan Castle at our CPOW state convention in Madison, WI this month.